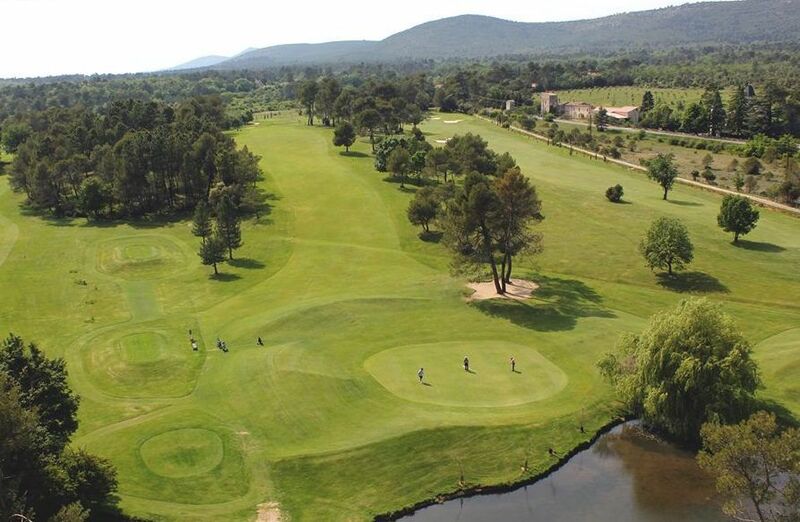 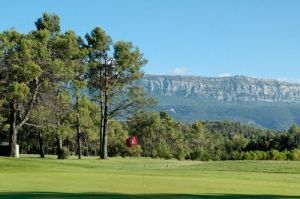 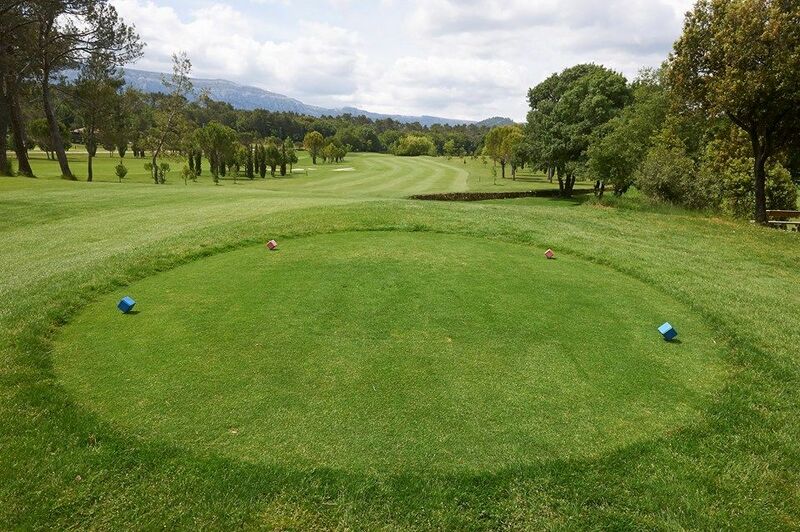 Set within classic Provence surroundings, along the imposing chain of the Sainte Baume Massif, the golf course is suitable for various aspects of the game. 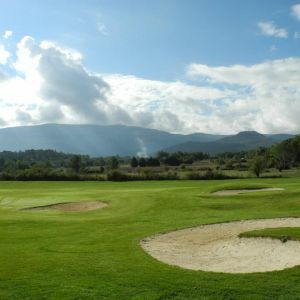 The undulating scenery benefits from a microclimate which will attract all players. 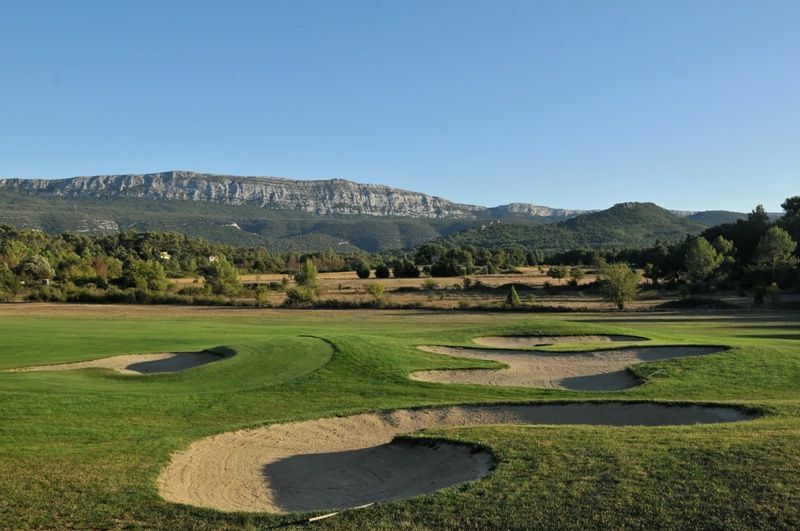 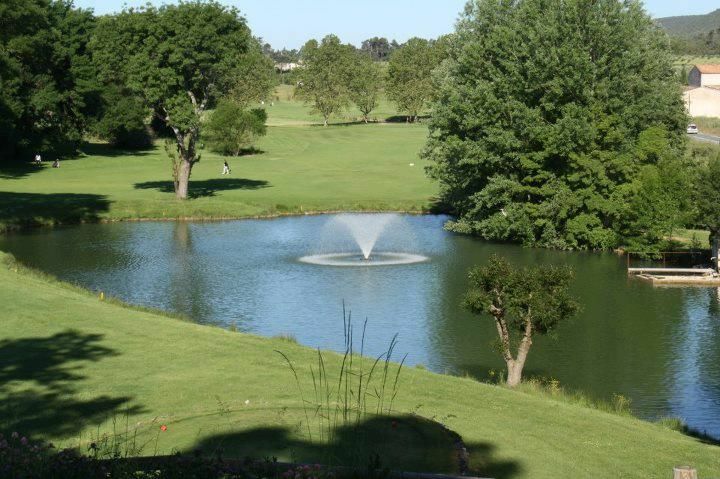 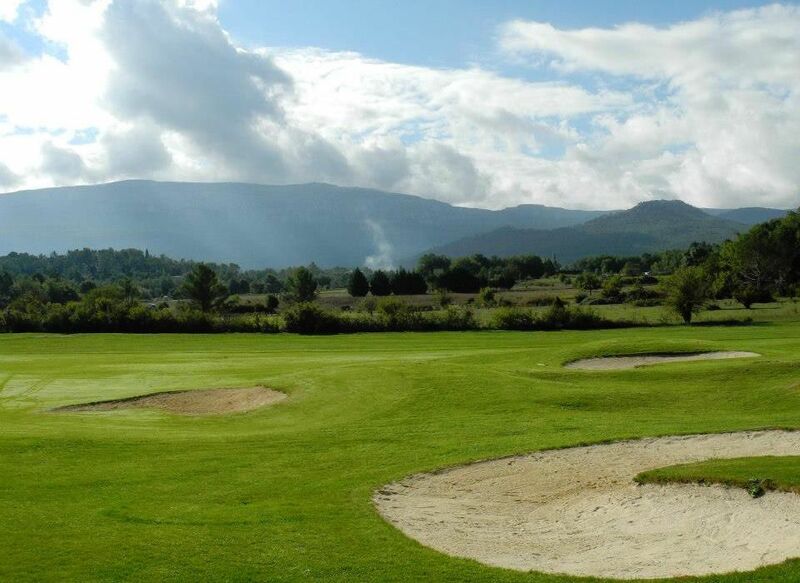 Sainte-Baume Golf is not yet in our pool of Golf Courses for orders.